Sauna bathing has many health benefits which means that one session of sauna a day, will make you get relaxed, revived and ready for whatever the day may bring. 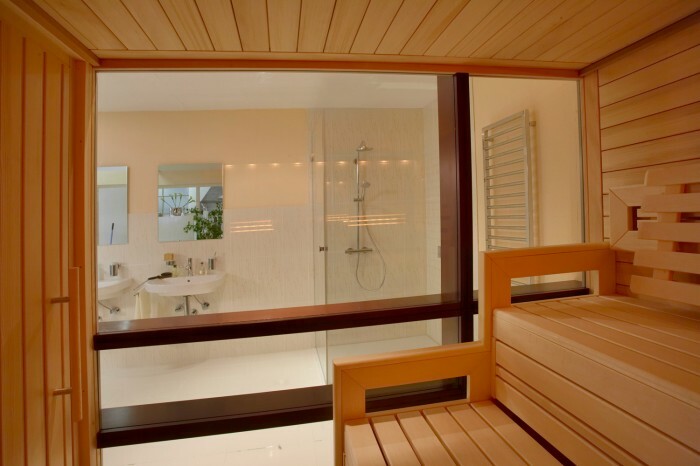 A few minutes of sauna bathing a day, will make you look and feel better, that’s why more and more doctors are recommending its purifying benefits. 1. Weight loss: sauna sessions help you burn more calories as the high temperature of the room causes your heart rate to accelerate and your metabolism to increase which speeds your calorie burn and causes you to lose weight in the process. There are some studies which show that a twenty to thirty minutes session burns as many calories as sixty minutes of moderate exercise. 2. 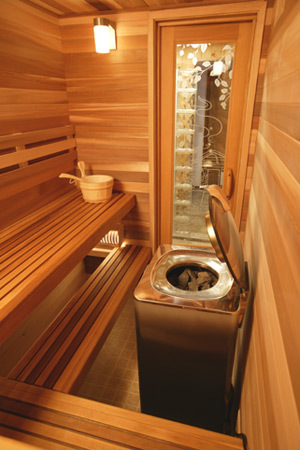 Enhanced immune system: many people who use sauna rooms say that incidents of colds and flu reduced as a result of the immune system that become stronger due to sauna use. 3. 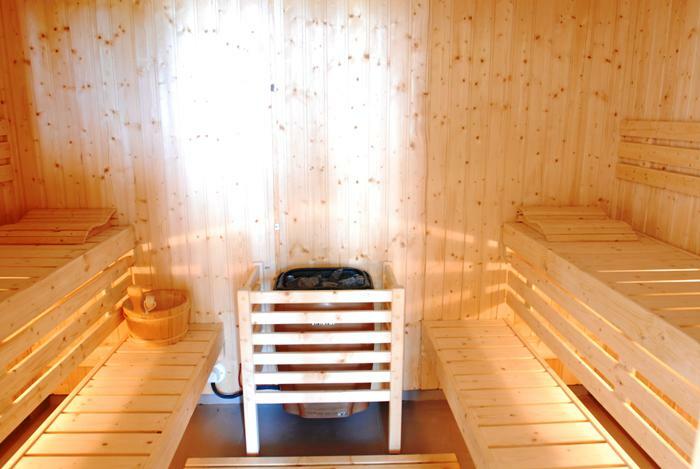 Arthritic Relief: the hot air in the sauna rooms is very soothing on sore joints and muscles. 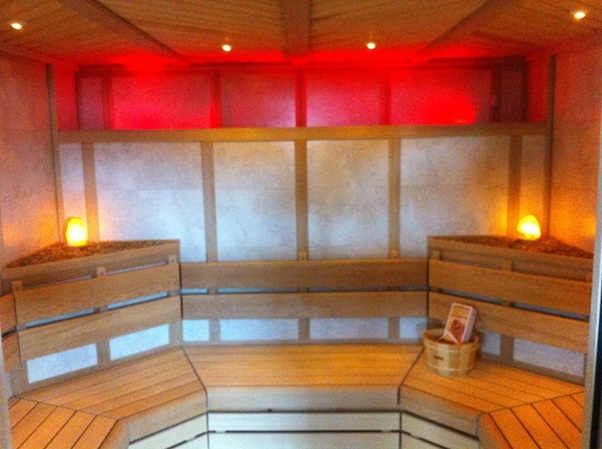 Many people who are suffering from arthritis say that the pain has relief when using a sauna on a regular basis. 4. 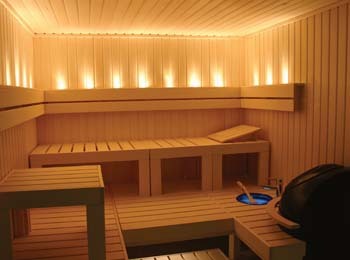 Relaxation: sauna bathing helps you to feel better, more relaxed and refreshed. 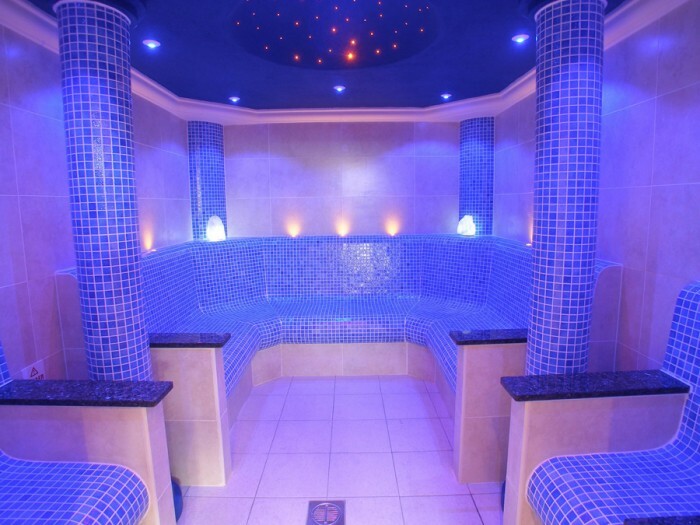 If you take a cold shower after the sauna session, this will lead you to a more enjoyable and relaxed lifestyle. 5. Endorphin Release: many people who are used to get sauna sessions say that the use of the sauna helps them to sleep better at night and to overcome the effects of insomnia. 6. 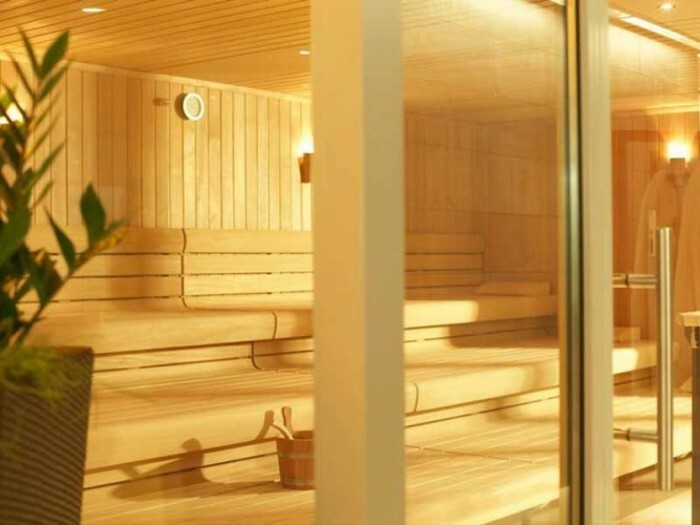 Respiratory Effects: breathing in the hot and moist air in the sauna room could help in treating any respiratory problems such as chest congestion, bronchitis or plugged sinuses. 7. Toxin Release: the high temperature in sauna rooms helps you to sweat and to release the harmful toxins through perspiration. 8. Skin Tone: regular using of sauna bathing can help you to soften your skin, it also leaves your skin moist with leaving a more youthful appearance. 9. 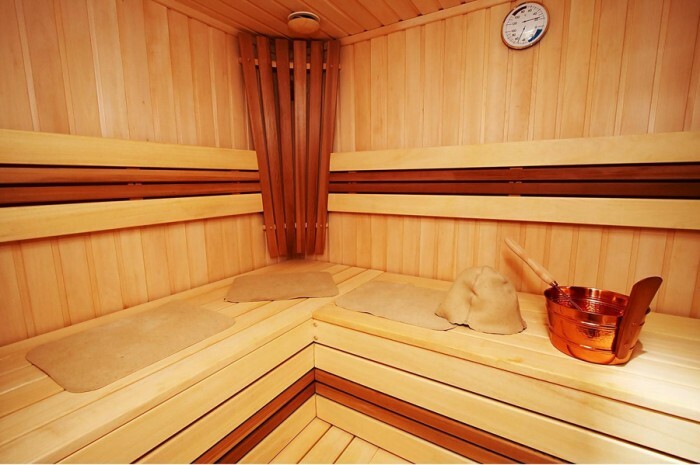 Improved Circulation: the high temperature of sauna room leads to increase your body’s temperature which allows the blood to flow more freely through the body. This healthy blood circulation leaves your skin with a healthy glow.